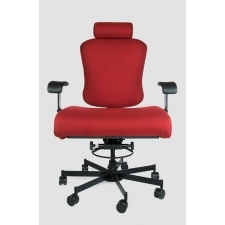 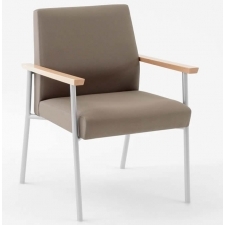 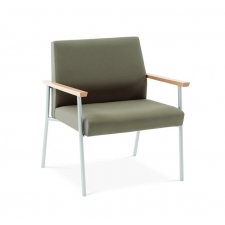 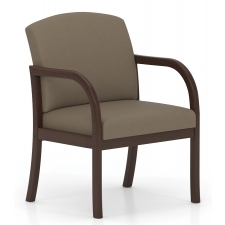 Bariatric chairs are an ideal choice to provide comfortable office seating for guests while they wait. 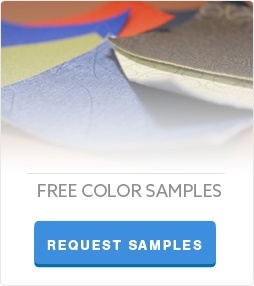 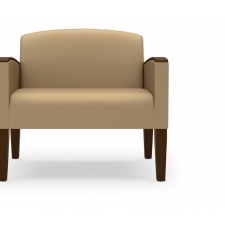 Bariatric office chairs can be customized to fit the specific needs of your office and your visitors, from basic bariatric furniture to models with a variety of useful features. 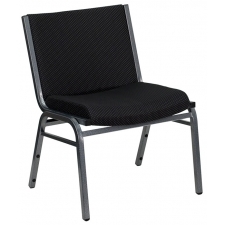 Created with a “one size fits all” design in mind, these low-maintenance chairs provide a high degree of comfort for any guest without sacrificing a professional style. 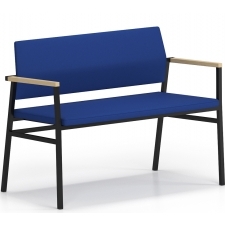 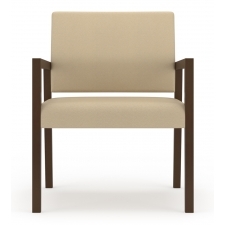 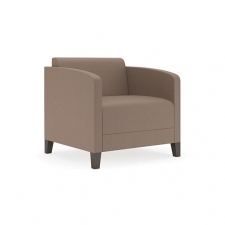 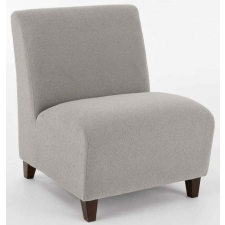 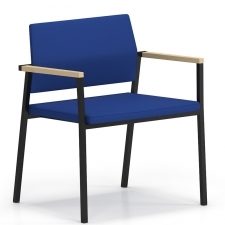 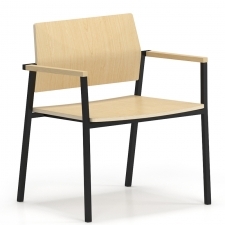 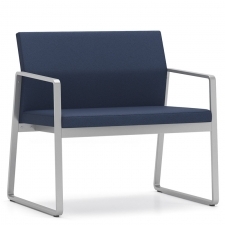 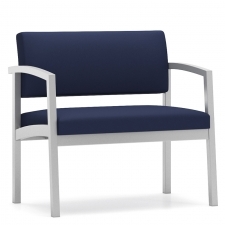 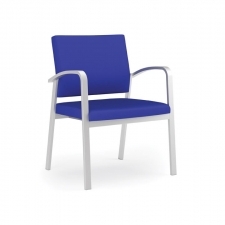 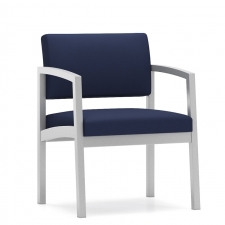 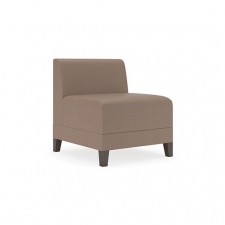 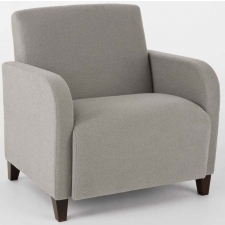 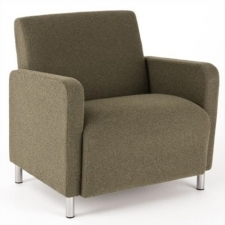 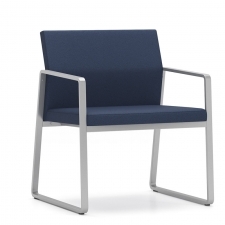 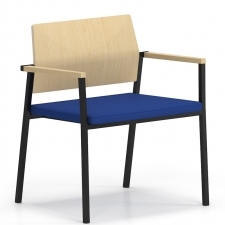 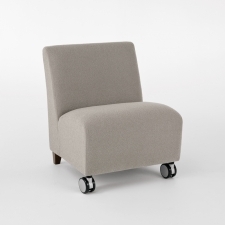 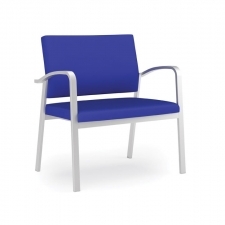 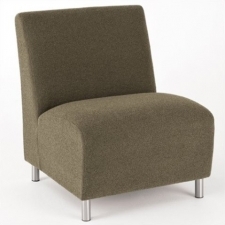 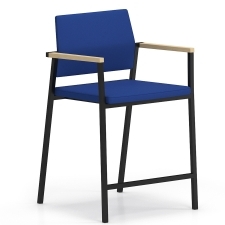 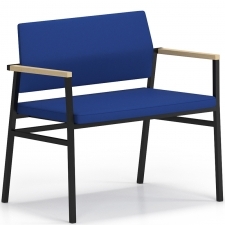 Lesro Weston Series Oversize Guest Chair Rated For 400 lbs!